Woman's apparel retail J. Jill on Friday filed for an initial public offering, less than two years after changing private equity owners. Deal size: We have no real idea. 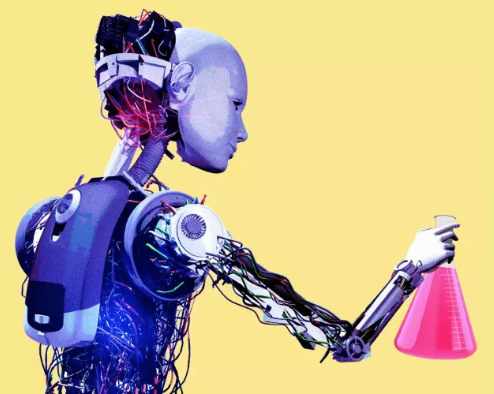 J. Jill filed to raise $100 million, but that's likely a placeholder figure that will be increased as the process moves forward. 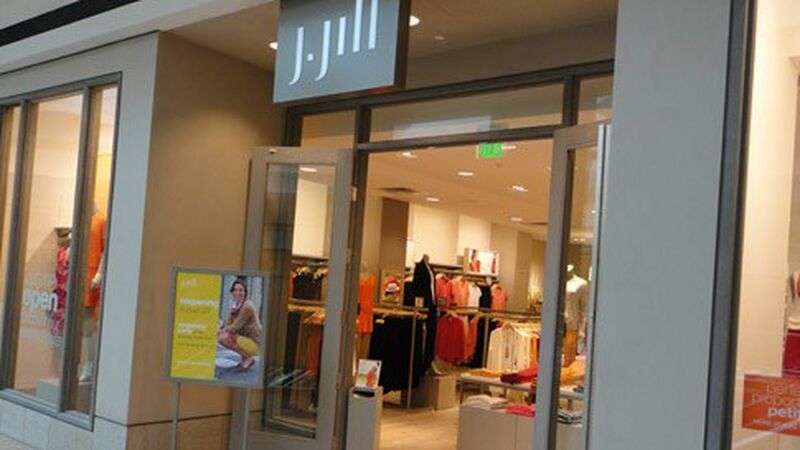 Why it matters: These are tough times for mall-based retailers, but J. Jill seems to be bucking the broader trend. Net sales climbed 72% for the 39 week period through Oct. 29, 2016, while profits climbed more than sixfold. On the more skeptical side, the IPO filing includes no information about 2016 holiday sales, and the 2015 buyout loaded the Quincy, Mass.-based company with a decent amount of debt.